If it wasn't 'grammed, did it really happen? The temperature is rising, and the best way to cool off is to hop in a chlorinated lagoon and soak up the sun. Of course, swimming is made exponentially more enjoyable with friends, and at this point you might as well go all out and throw an awesome pool party! But don't just throw any pool party; throw a stylish, Instagrammable event that will make everyone envious of your summertime soiree! Here are seven steps to throwing an awesome pool party! Chances are you've seen a swan float or two on Instagram, and there's a reason! They're so cute! Now you can get basically anything in pool float form, from pineapples and pizza to flamingos and unicorns. Toss one into the pool and strike a pose! It's important to stay hydrated! 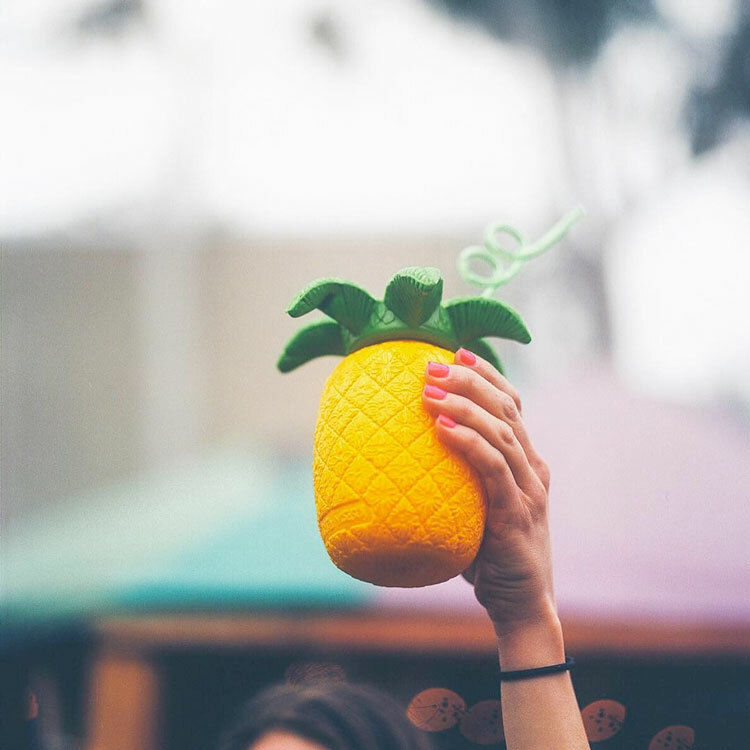 Make your party stands out with signature cocktails (I have plenty of ideas on this Pinterest board) and serve them up in cute cups like these pineapple ones from Urban Outfitters! Sure, tans are moderately cool, but skin cancer is no joke, so skip the tanning oil and lather up with sunscreen (and don't forget to reapply)! 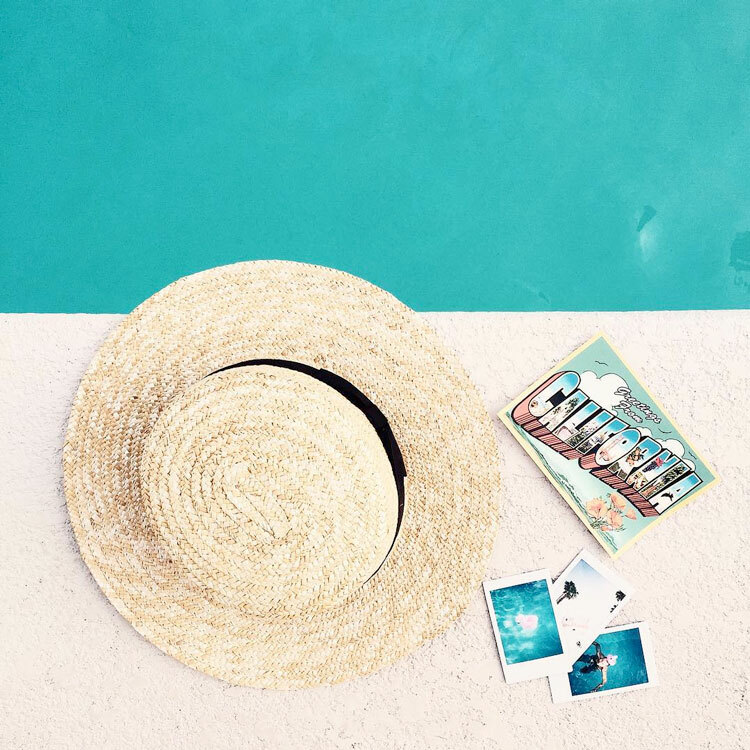 Bonus: there's no shortage of cute hats and sunglasses out there, so you can keep your skin pretty and wrinkle-free in style! What's a party without some tunes? I'm currently all about Drake's new album and Kygo, with some classic disco thrown in for good measure. Now get out there, dive in, and enjoy! Oh, and don't forget to take plenty of pics or else the whole party was for naught, right? JK, it's the experience that matters! Have fun! What are your steps for the ultimate summer pool party? I love this post! The kitschy pool floats are key!